Looking for love gift for him and her? 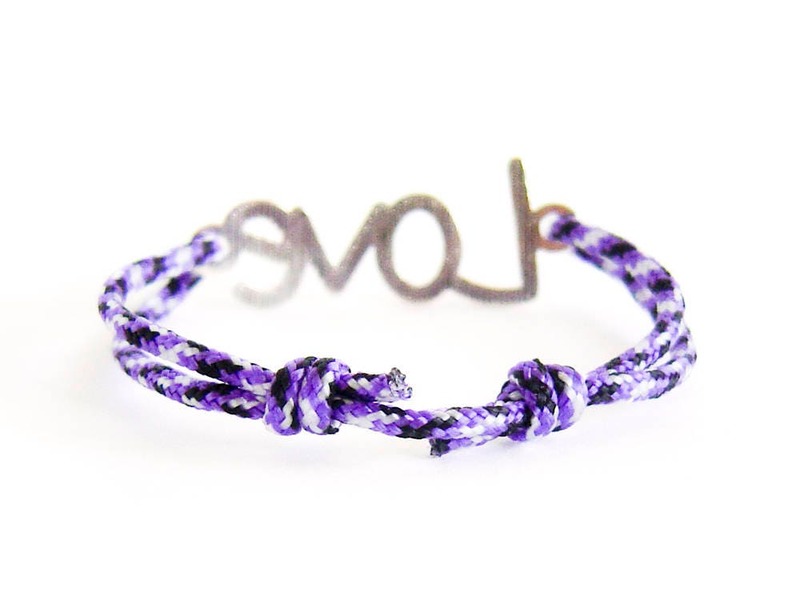 This men's rope bracelet is our suggestion for cute love gifts for him. 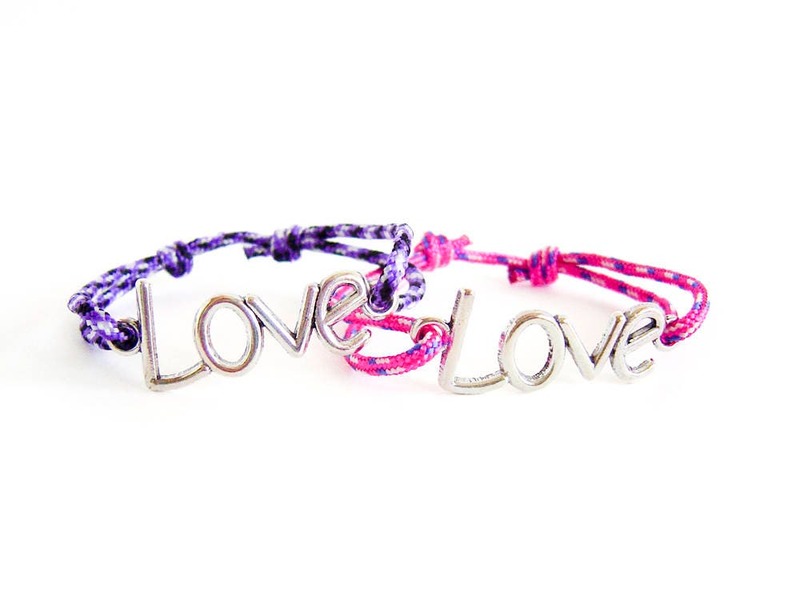 Use this hanmdade valentines jewelry as "just because I love you" bracelet, and it will be highly appreciated. 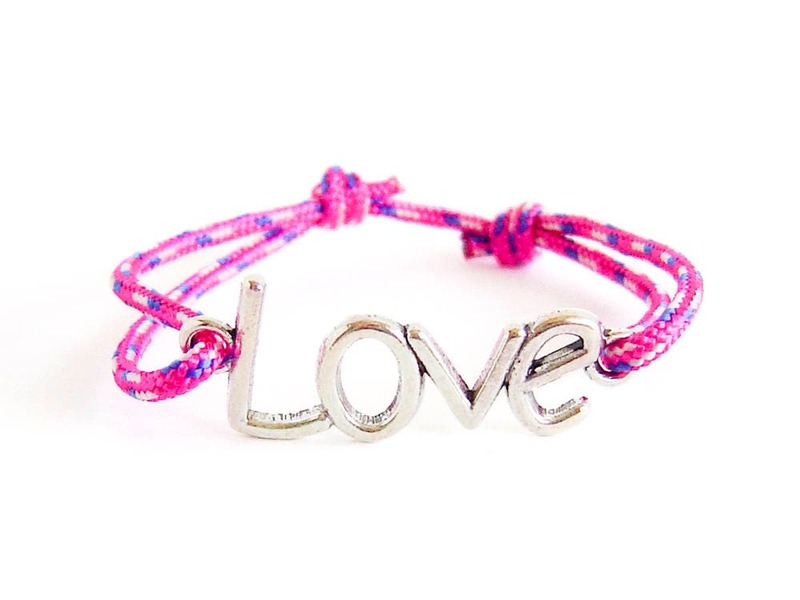 This funny love bracelet is adjustable and one size fits all. It is nice for men and women. 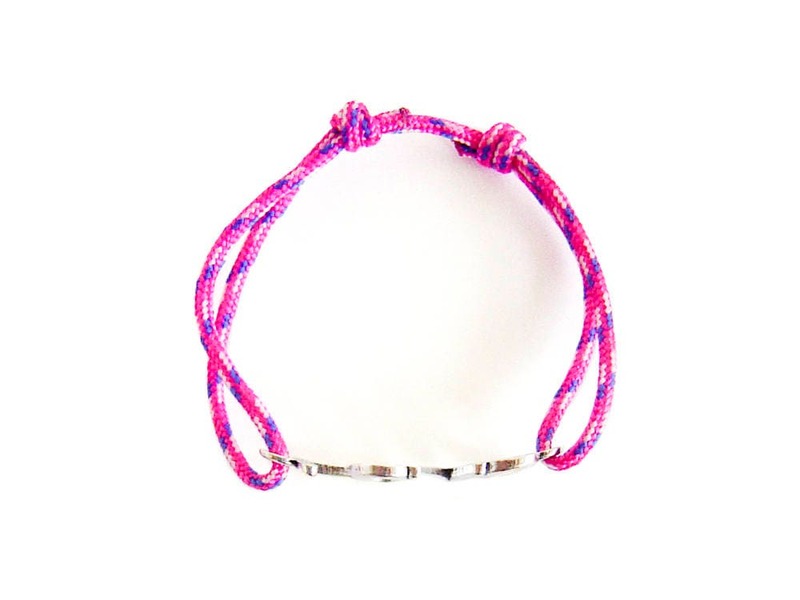 We handmade it of tiny rope in pink and purple color with adjustment knots. 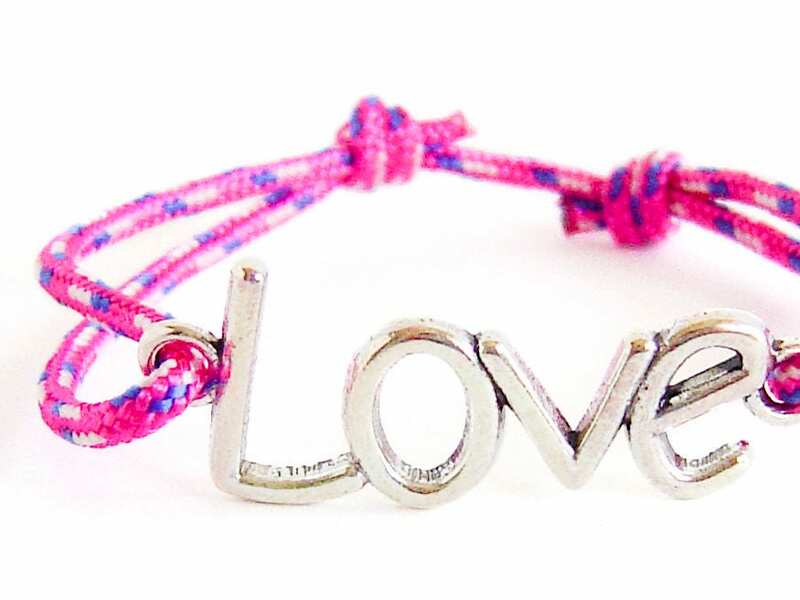 There is a metal charm with the word LOVE. 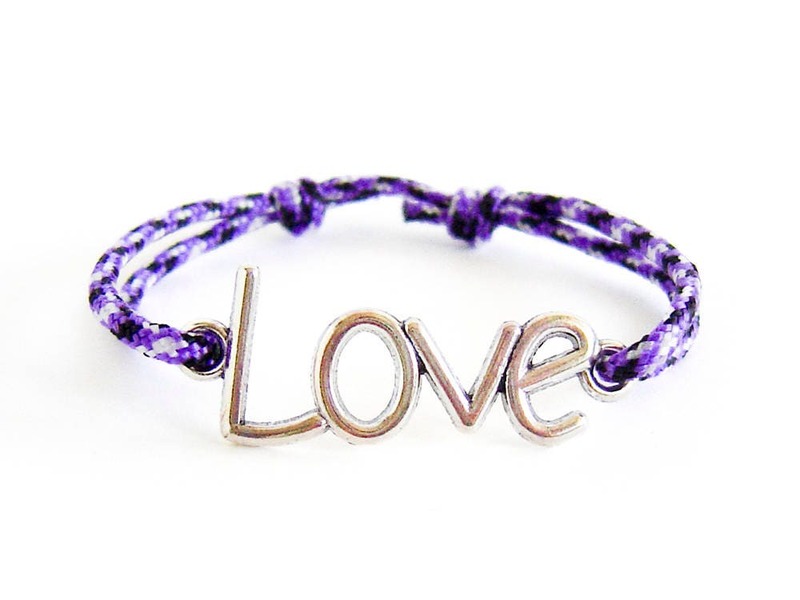 Express your eternal love with this bracelet! * One size fits all. It is adjustable and unisex. Slide the knots for the best size. * For hand size: maximum 25 cm (9 13/16") to 14 cm (5 1/2") min. 4 cm (1 9/16") to 1.5 cm (9/16") to 0.2 cm (1/16"). Material - Zinc with silver color. You can use this bracelet as men's bracelet or women's one.